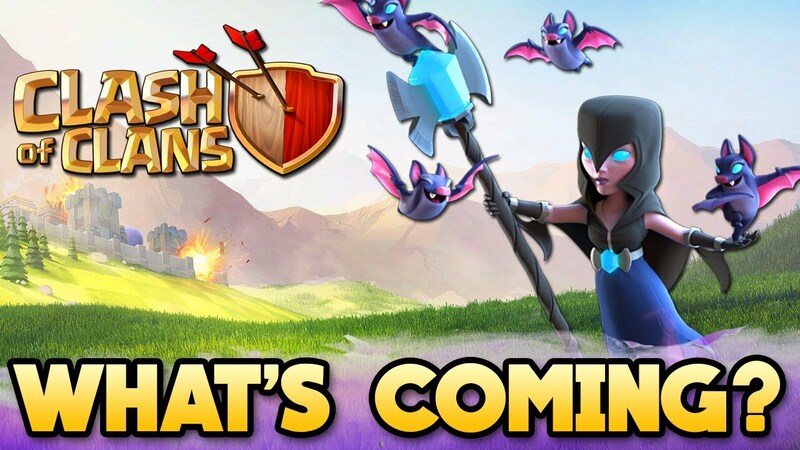 Clash of Clans October 2017 Update Has Arrived! After a long delay the main base in Clash of Clans finally received some much needed love. We will break down all the details from the October 2017 update, that appear to be a precursor to even more updates before 2017 closes out. 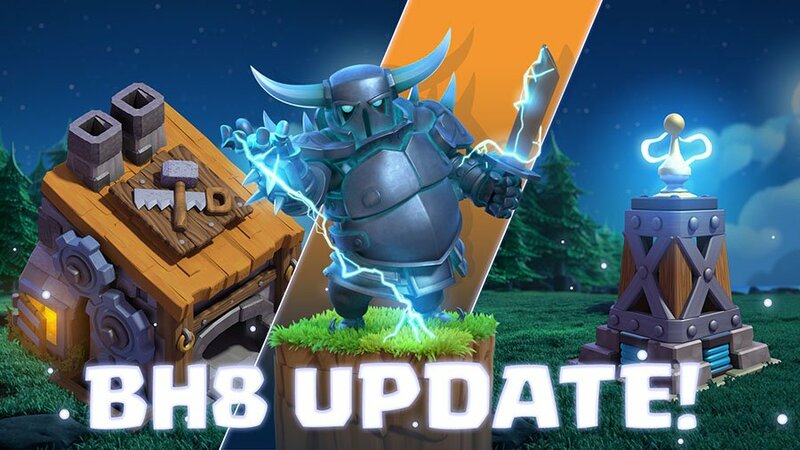 The last minor offensive adjustment sees the level 6 Pekka get a 100 hitpoint increase in health and +10 damage per second upgrade. While not called out to the same level of detail, the war match making algorithm receives its third modification in the past few weeks. The dev team continues to try to balance wars, putting engineering clans against one another. Expect additional changes in the coming months until a balance is found. It is great to see the development team acknowledging the fact that the clan and social aspect of the game is a huge factor for a large percentage of the player base. 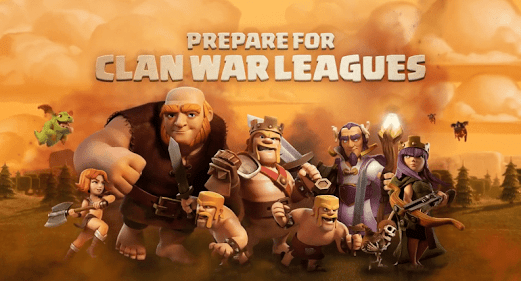 Players develop strong connects with their clan mates, people learn from one another and enjoying battling together. Based on comments from the dev team, these updates appear to be the first step towards a focus on that side of the game in the next few updates. While there isn’t anything here to dramatically shift gameplay, they do offer some quality of life improvements and social buffs. Indicator of how many clan mates are online. You can verify which of your friends are online from the Social / Friend List tab. Love watching live war attacks? Well players can now watch their friends on every day raids! The game will now send War Attack notifications of a live battle, even while watching replays so you never have to miss out. For large clans who have massive wars, spectator spots to watch live have been increased to 30, up from 20, including another 10 spots for friends of the attacker whether they are in their clan or not. 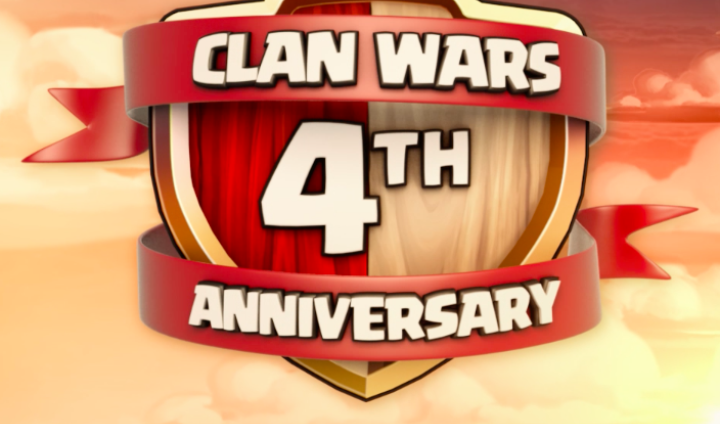 Clan badges/troop stone drop point/Castle all receive graphic changes as new designs are revealed for clan levels 1 up to 20. Just like with your home base, players will now be able to battle their clan mates in friendly challenges from their Builder Base. Both players have to be online at the same but, but spectator viewing is enabled as well. This is actually a great addition, given that players only have a need to complete the three daily wins. Jumping up to the next trophy level doesn’t offer major resource incentives. 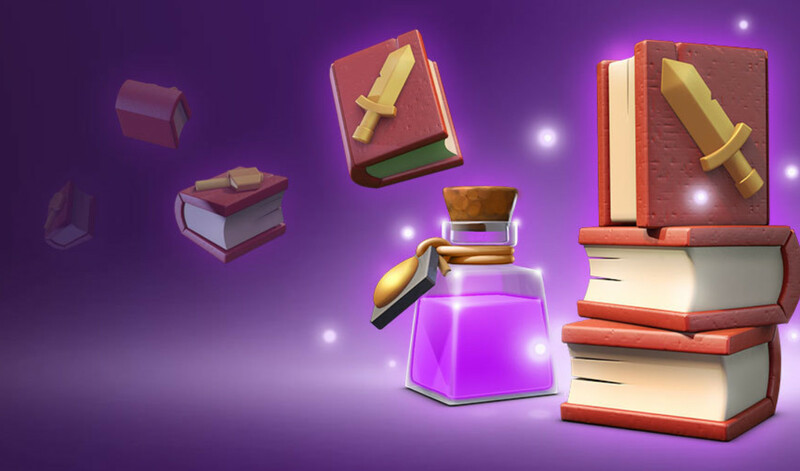 Thus, this gives players the ability to test their base’s layout and new attack strategies without having to risk losing trophies. The Crusher won’t hit troops on the opposite side of the wall. A final arrow or ball of fire will still strike the target now even if the troop is killed. 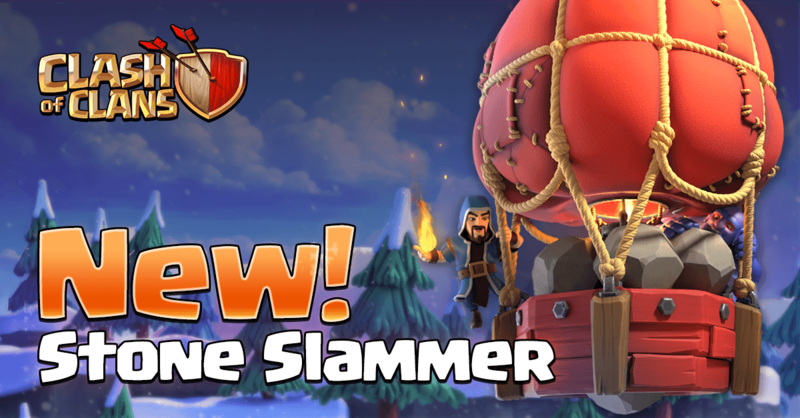 Valks – They offer the bigger offensive upgrade and can help destroy the core of a Town Hall 11 base. 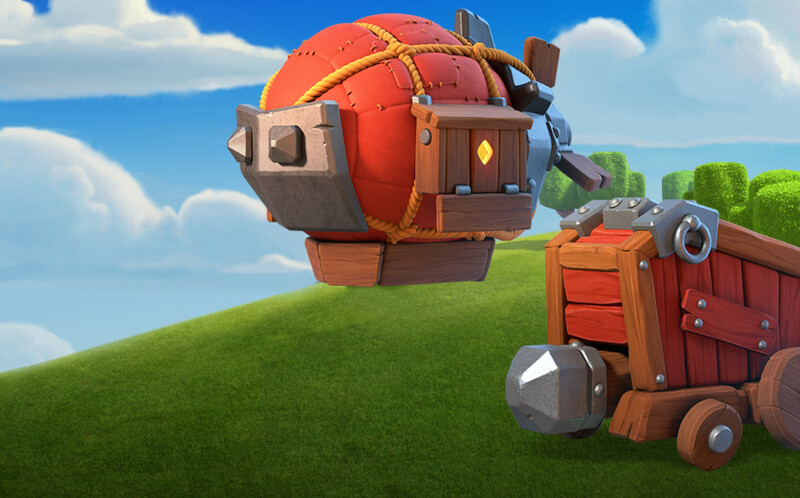 Air Sweeper – Watch a video of the new sweeper level against Balloons and you’ll see why this is a valuable investment for those lavaloon attacks. Builder Friendly Mode – Use this mode to understand troop pathing, new attack styles, and how to adjust your base to better protect your Builder Hall.